"The impact of the Norris Cole Foundation depends on the generosity of our donors." "We value our Board of Directors and appreciate their dedication and hard work." A series of team focused games that encourage youth to participate in healthy competition, practice good sportsmanship and keep them moving. 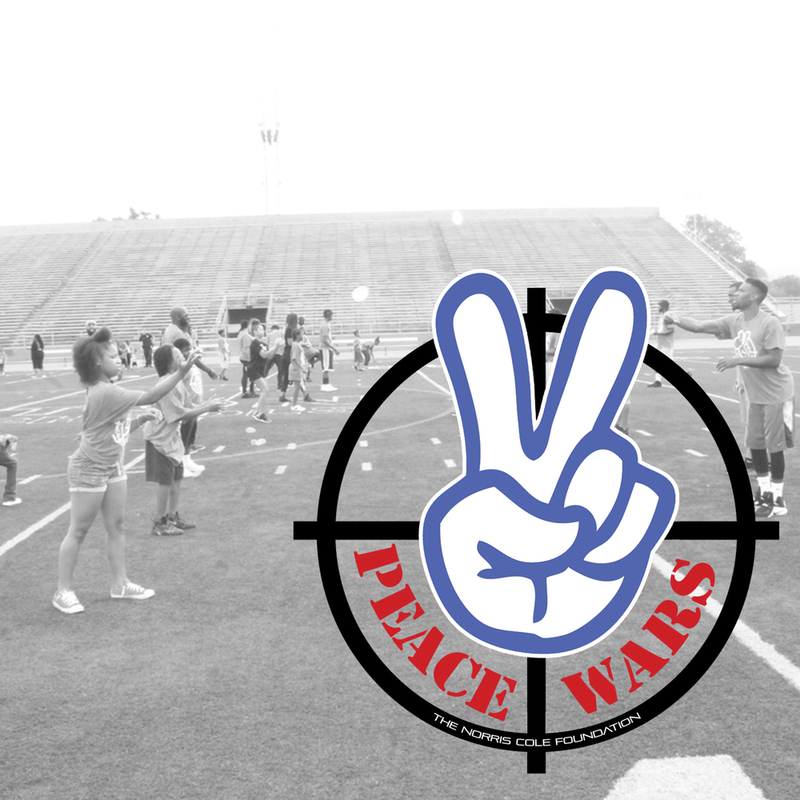 The games are designed to develop a sense of community pride by interacting with other youth from their neighborhood. Click below to learn more about this program. 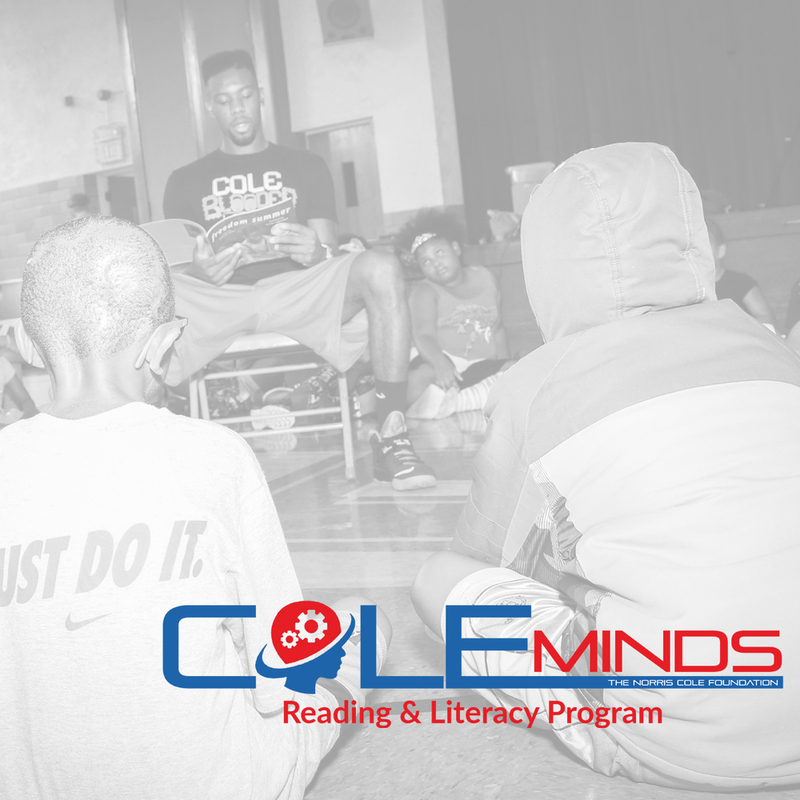 Cole Minds is a reading literacy program focused on encouraging students in K-9 to read at least 20 minutes a day. The purpose of the program is to ensure that every child is able to read increasing their aptitude for learning in all subjects. 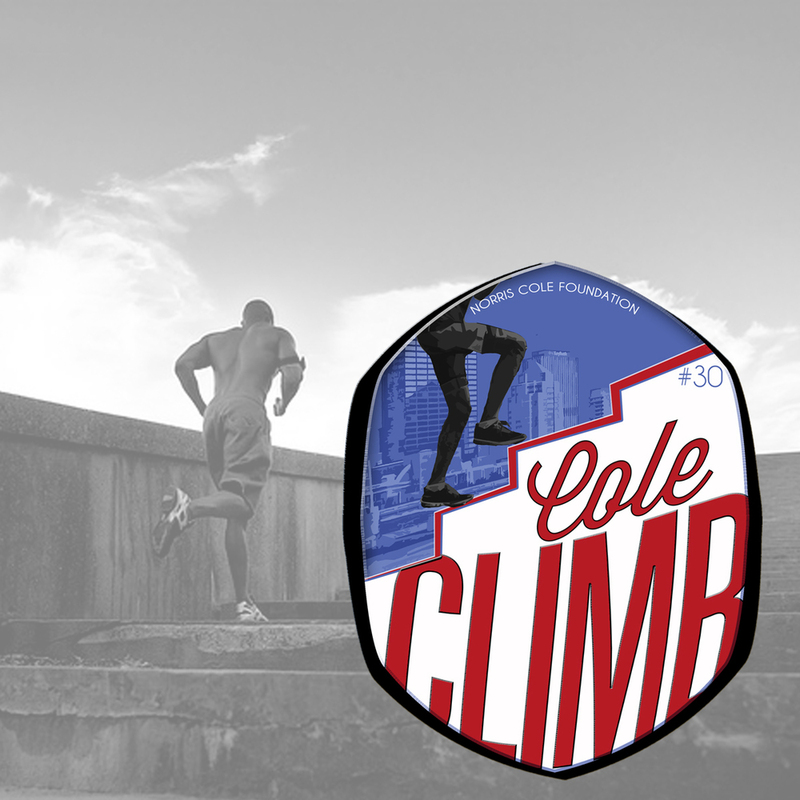 The Cole Climb is the only tower run in Dayton, Ohio. Tower running, also known as stair climbing, is considered a sport where participants will run up 30 flights of stairs or 600 steps at the Kettering Tower. Climbers can choose between a timed climb or a fun climb. A character and leadership development program for African American male athletes, the program is designed to develop youth beyond their athletic abilities. The program encourages social responsibility, community services and life skills necessary to be productive members of society.